IBAN IT24U0501801000000000150206 - BIC CCRTIT2T84A. 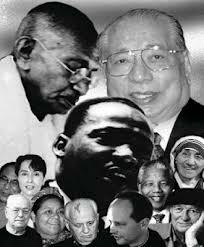 choose to donate 5‰ in the next tax return indicating tax code 96081720045. 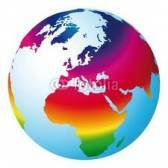 You too can subscribe by clicking on the logo Earth Charter and then ´Endorse´. 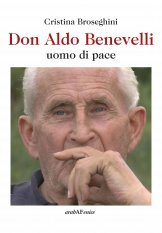 ""Don Aldo Benevelli, a versatile individual overflowing with energy and undertakings; a priest, a journalist, a teacher, a forerunner of peace studies, a man of faith and projects, a volcano of ideas and dreams. " Given that I wake up at dawn, I have more time to think about what is needed in the world and I try to find ways to fulfil those needs, but first of all I force myself to make an unbiased diagnosis, then I move on to study which interventions may be the most appropriate and effective. Then, as far as is possible, I develop a project and carry it out with the means and human resources available". 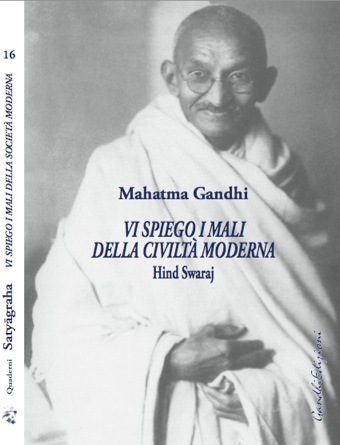 If the greatness of a man is the sum of his actions, of what he has done, of what he can do and nothing else ......"
Preface by Gian Carlo Caselli. 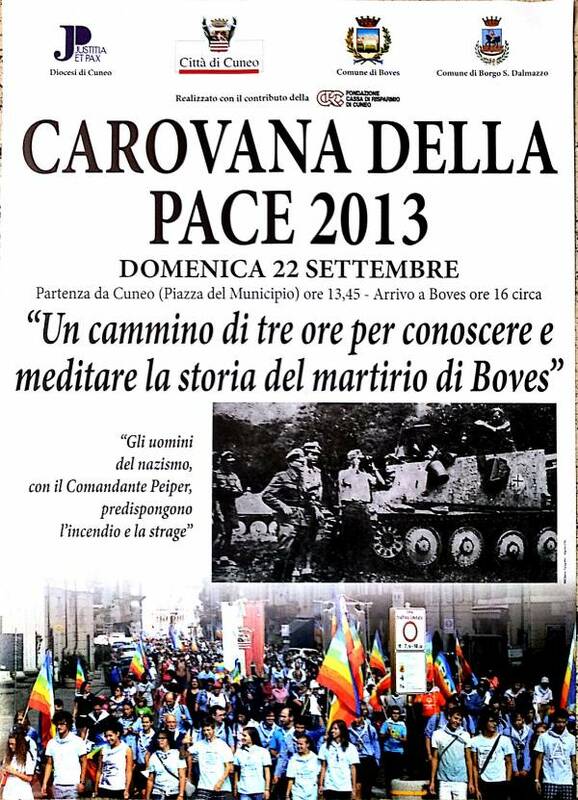 Made on occasion of the Peace Carovan Cuneo - Boves 2012. 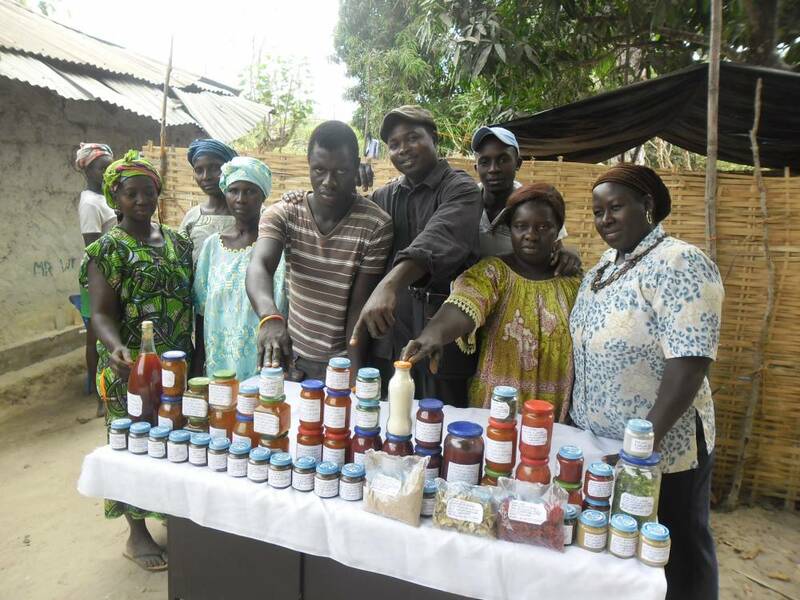 The training of women in the villages of Guinea Bissau continues. 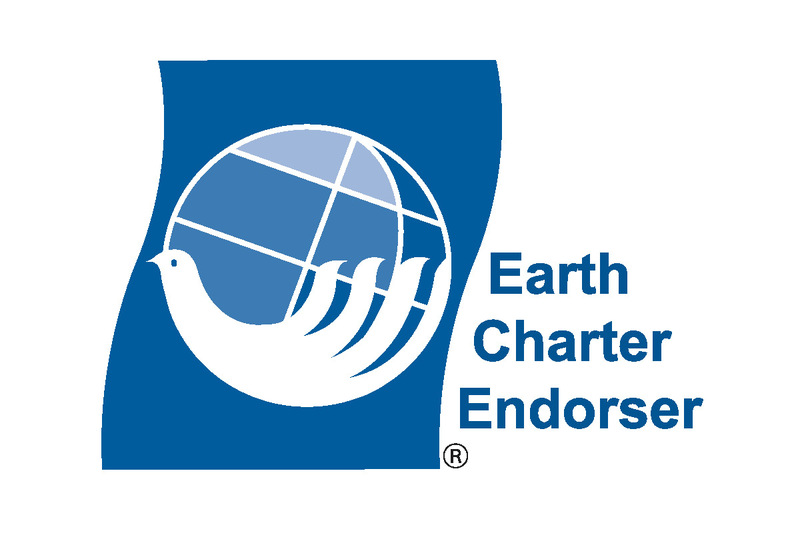 3rd Edition of "The Earth Charter in Schools" project. 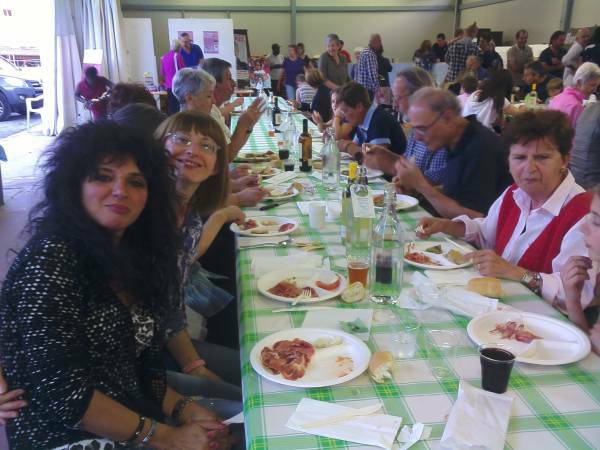 "Preservation and Processing of local food products"
"Solidarity Lunch in favour of children in Guinea Bissau"
The curtain has just come down on the 1st Edition of the project "The Earth Charter in Schools". Bookshops are closing, kebab shops are replacing them. Project in schools on the principles of the "Earth Charter"
This year too, thanks to the work carried out by Dr. Olivero Carlo, an experienced beekeeper from Cuneo, training and refresher courses in the field of beekeeping were held from January 10th-30th, 2016, in Madrugada and in numerous villages, with the participation of many beekeepers interested in improving the production and quality of their honey. Training courses were held in March 2015 for the realization of solar food dryers for use in the family or in entire villages. 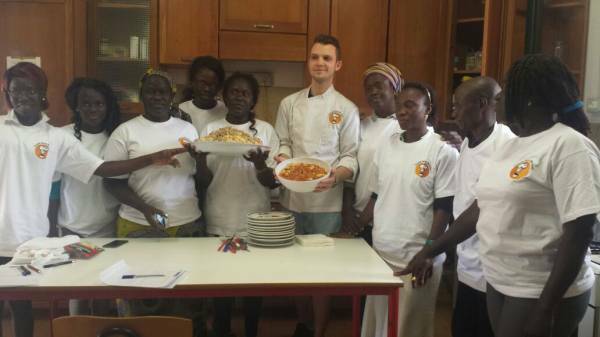 All those who took part in the training course held in January 2015 by Centro Studi per la pace Onlus and with the collaboration of Alessandro Mazzali, a member of the Association Cuochi Senza Barriere of Milan, are continuing to teach what they have learned to women in other more distant villages. The entire project has been made possible thanks to the tireless work of Tania Gomes Fendam, President of the NGO "Amigos da Guinea Bissau". 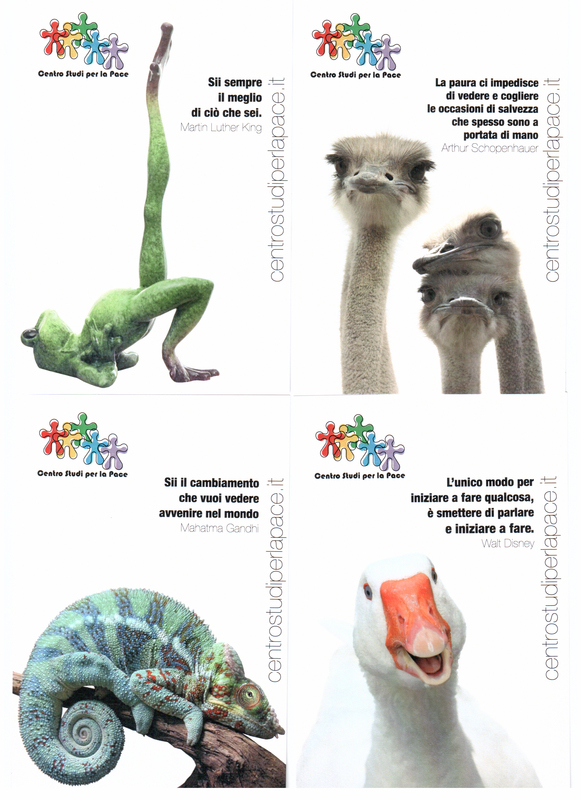 See our photographic documentation. These pictures definitely speak louder than words…. The materials for Teachers and Students can be found in and downloaded in PDF from the "Projects" area. 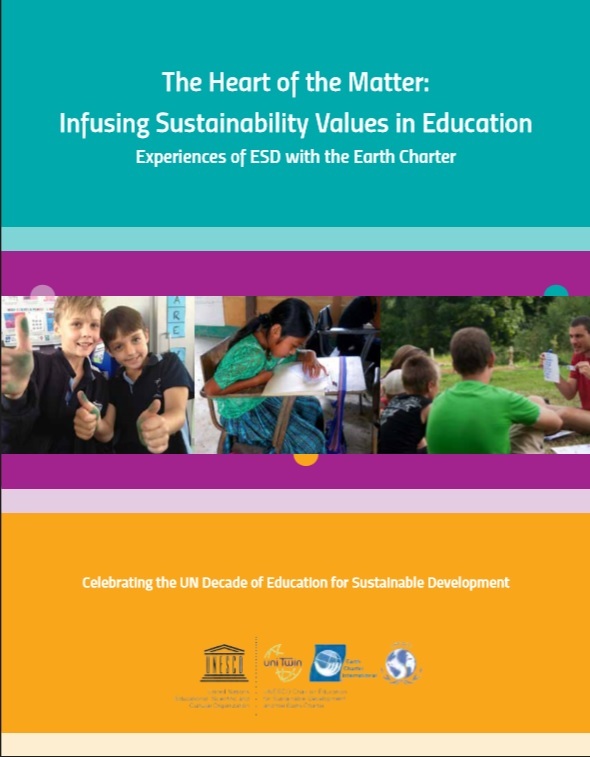 The "Earth Charter in Schools" project firmly supported and desired by the Italian non-profit organisation Centro Studi per la Pace, Demonte (CN), was added to a collection of experiences on the adoption of the Earth Charter in education, entitled "The Heart of Matter: Infusing Sustainability Values in Education" and presented at the UNESCO WORLD CONFERENCE ON ESD held in Japan " downloadable at: http://www.earthcharterinaction.org/invent/details.php?id=989. 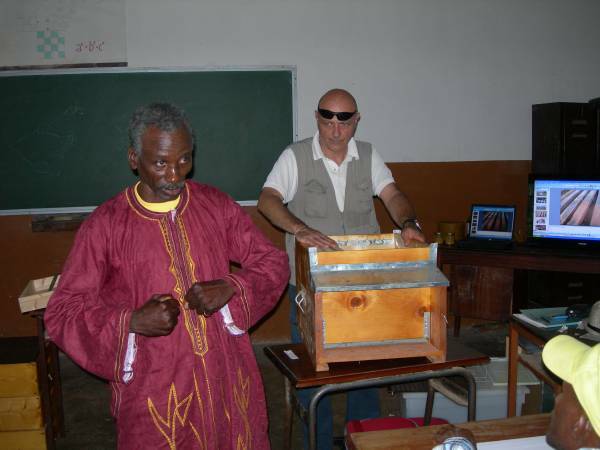 September 26th 2014 marked the conclusion of the mission in Guinea Bissau dedicated to Beekeeping, carried out thanks to volunteer Dr. Giuseppe Puglisi, vet and beekeeper from Cuneo. In collaboration with the area´s different realities, the Centre for Peace Studies of Demonte conducted two training courses to improve and expand beekeeping expertise so as to enable the local beekeepers to obtain honey of a higher quality than that produced currently. 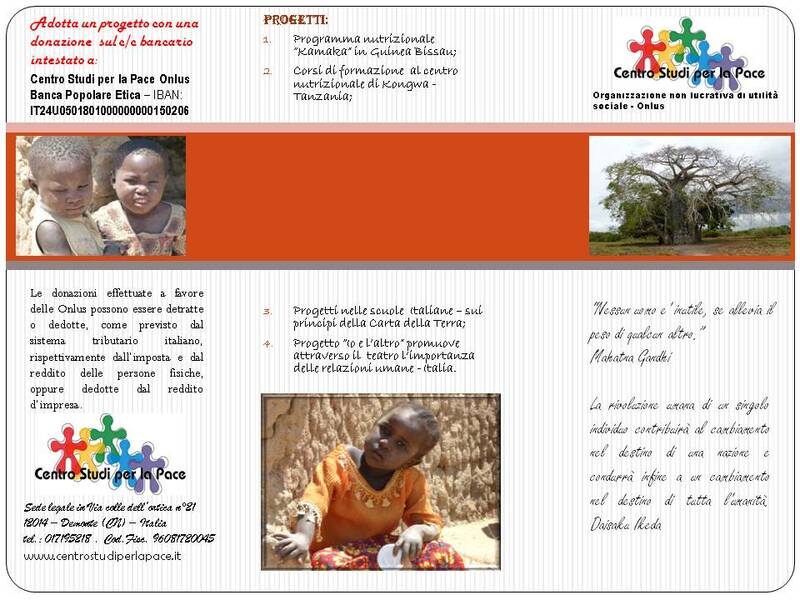 The project was donated by PS76 Onlus of Genoa. 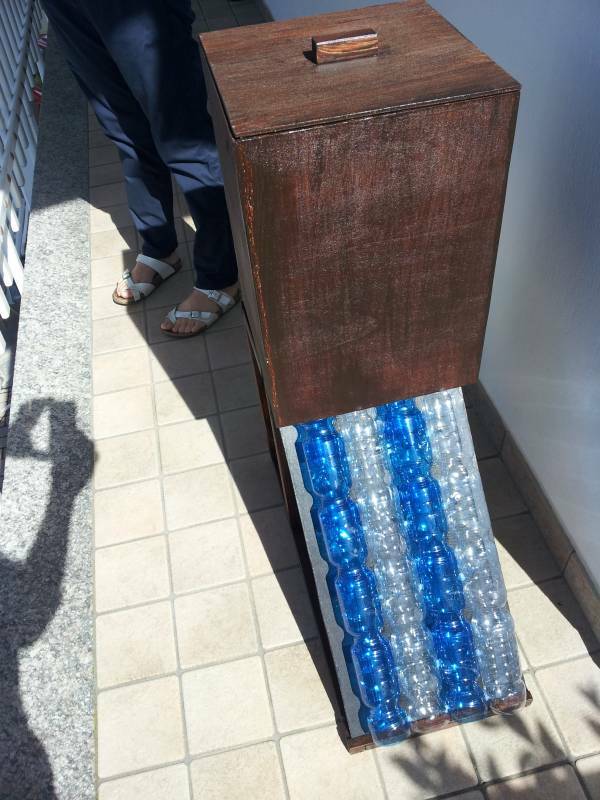 CSpace made the dehydrator manually with wood and recycled plastic bottles, and then tried it out in Italy with food products that are found in Africa (bananas, tomatoes, apples, fish, etc.) - the results obtained were excellent. 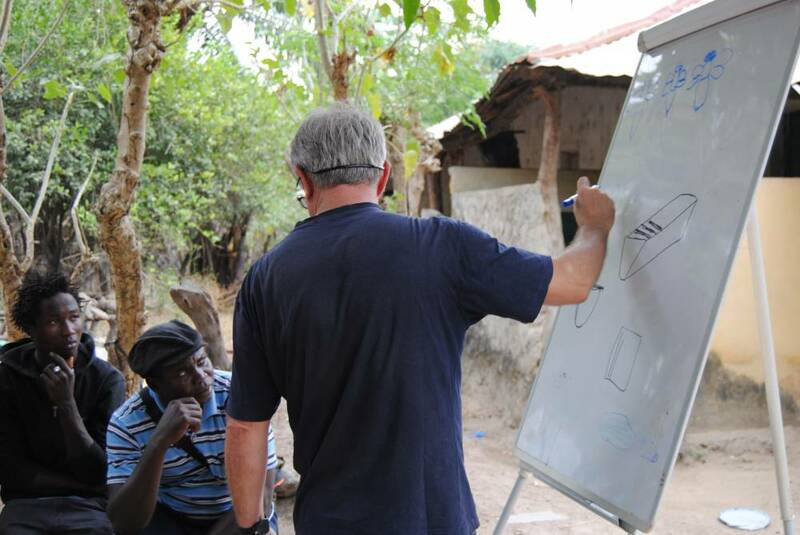 The next missions to be carried out in Guinea Bissau by CSpace will include on-site training courses to enable the local people to become autonomous in making the dryer themselves for family use. 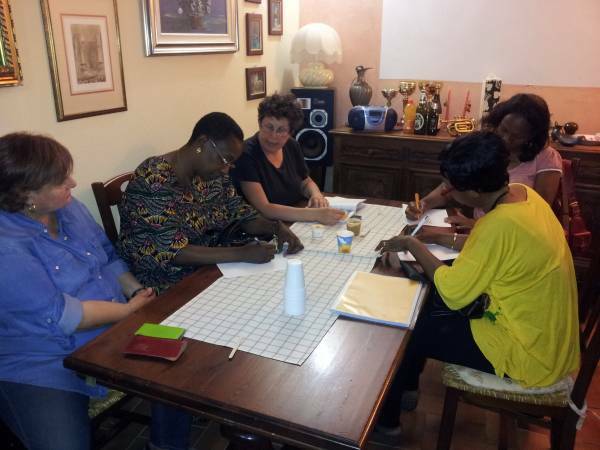 On July 3rd, 2014, two women from Ivory Coast and one from Cameroon attended a training session organised by CSpace. These women will now be able to teach other operators how to make the nutritional paste in their respective countries of origin. 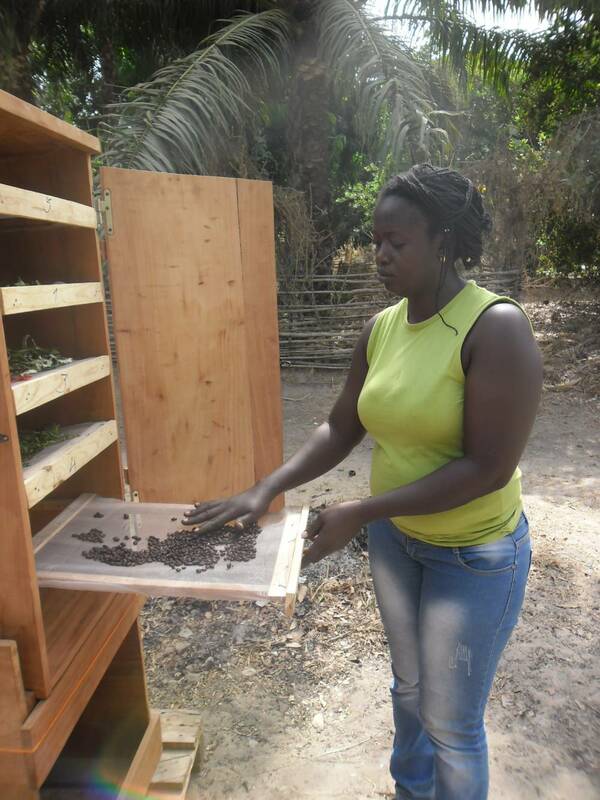 The same women were also shown the food dehydrator project, donated by PS76 Onlus of Genoa, a highly appreciated method of food preservation that is extremely easy to use.